Paddlexperience chooses venues for the amenity, which may mean that facilities are a bit basic. Changing facilities, slow moving River Derwent. Ideal for 1.5 hour and good for 2.5 hour sessions. Kayaks and Canoes available. 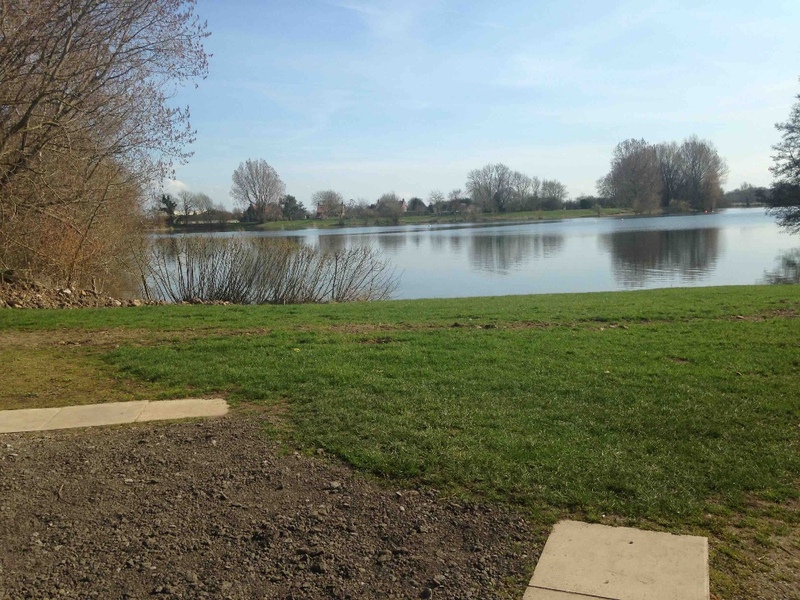 Toilets, showers and changing facilities, a 60 acre lake. Good for 1.5 hour and ideal for 2.5 hour sessions; also suitable for 5 hour experiences. 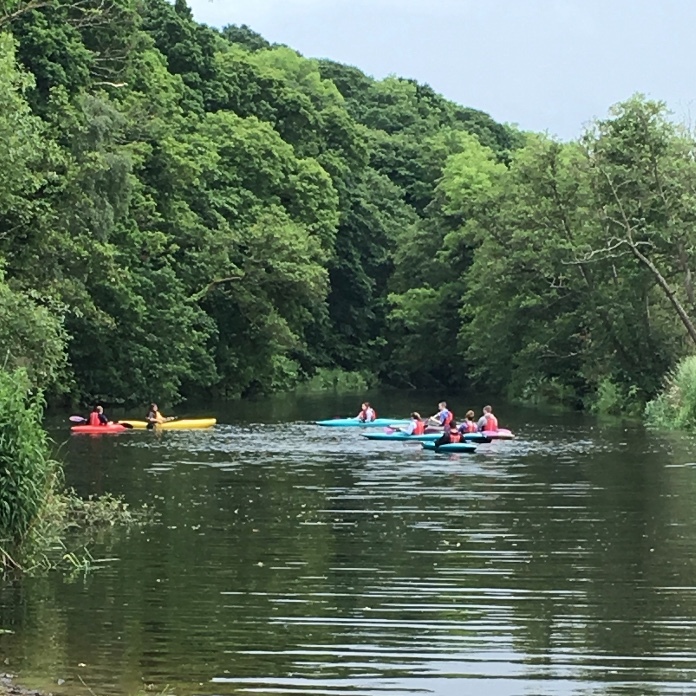 Kayaks, Canoes, SUP and Bell Boating available. 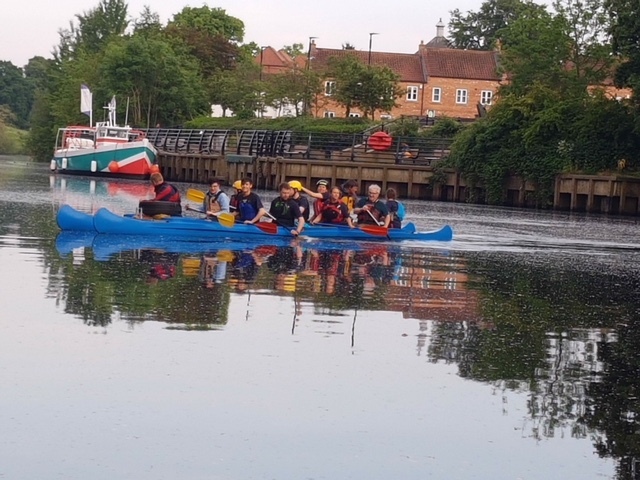 Please note there is a lake fee of £8.00 per paddler applicable, this is not included within the quoted charges for sessions.